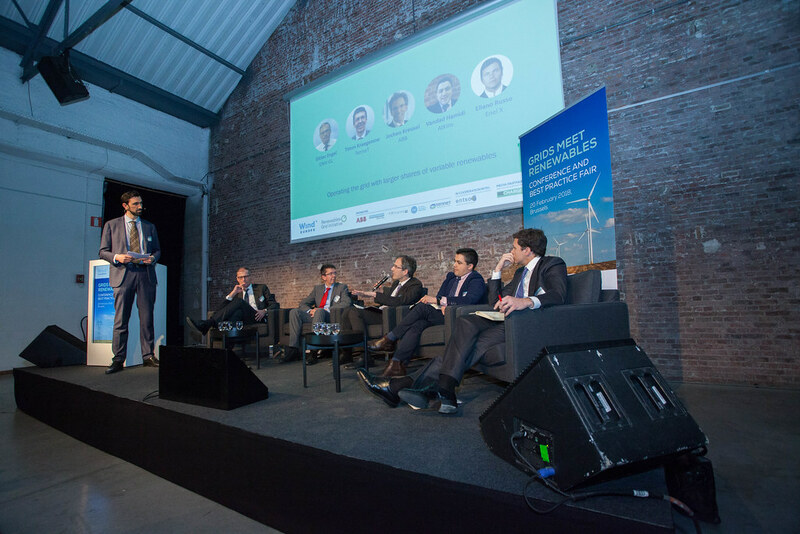 How can different industries jointly plan the future landscape of energy? 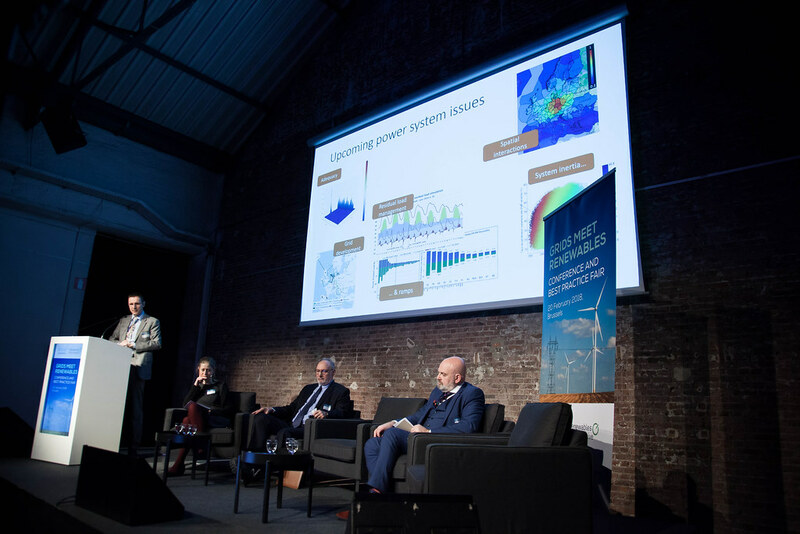 How can we ensure that the identification of new sites for renewables goes hand in hand with the analysis of future grid needs? 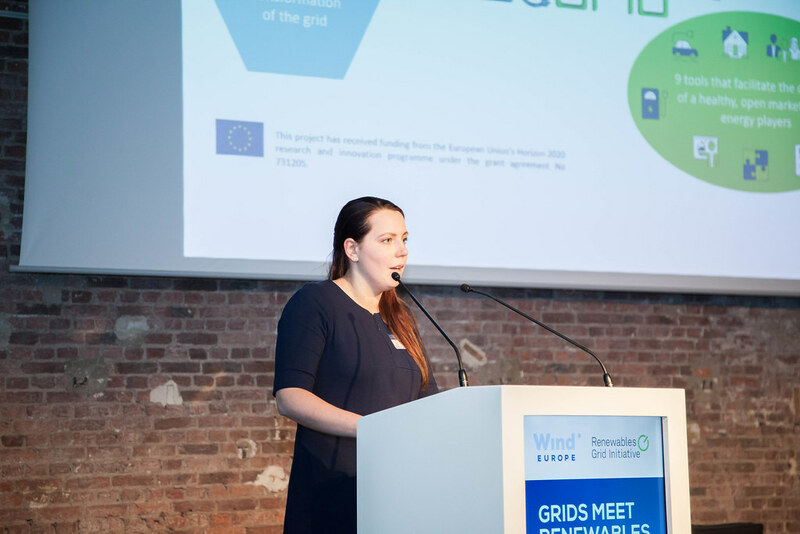 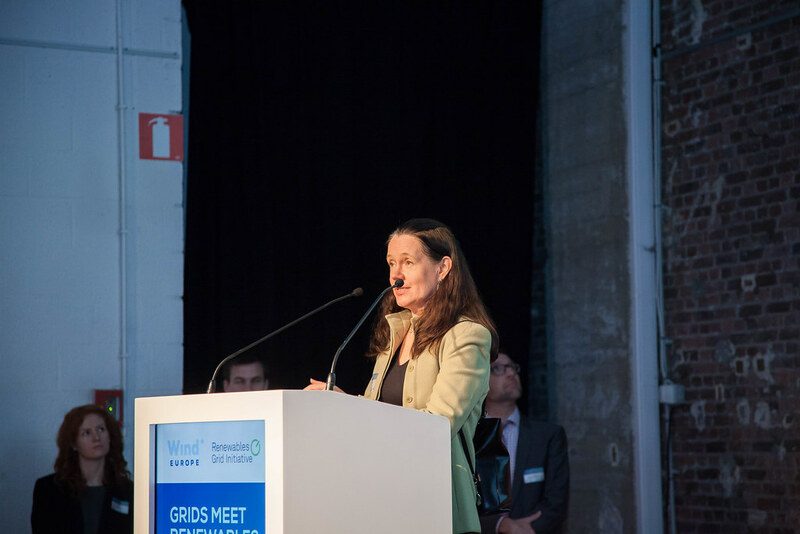 How do we optimise grid development to reduce congestions and the overall cost of electricity? 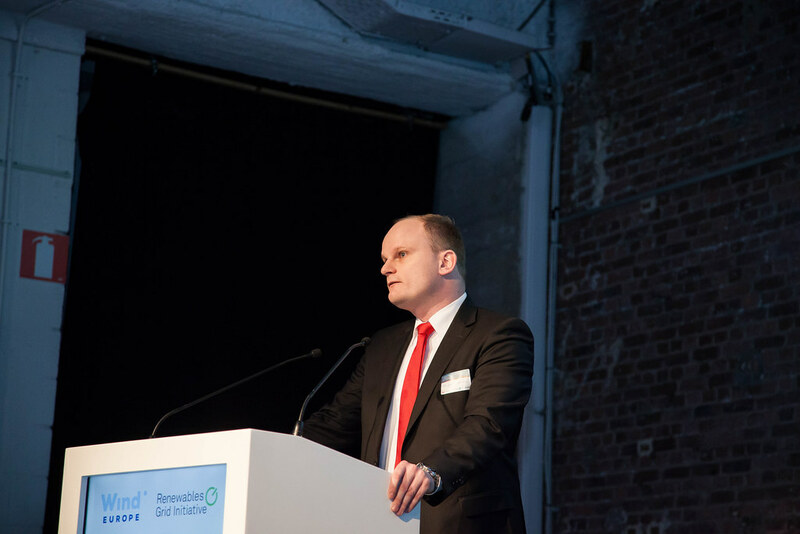 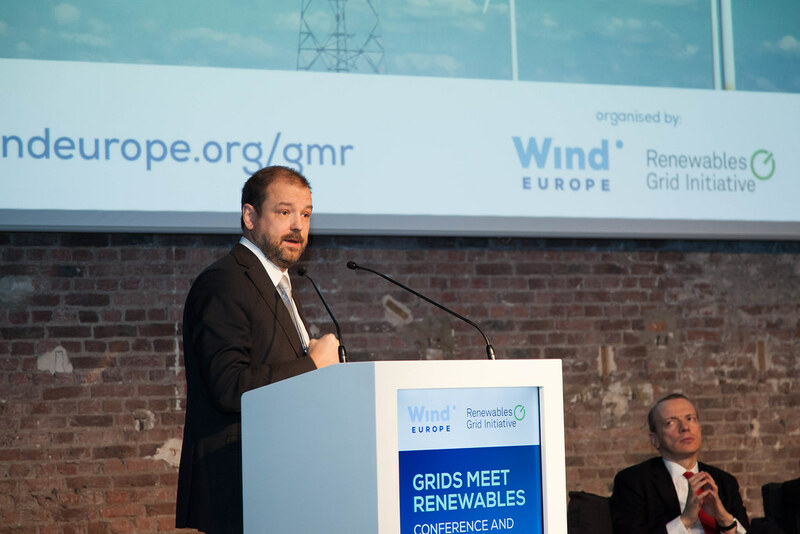 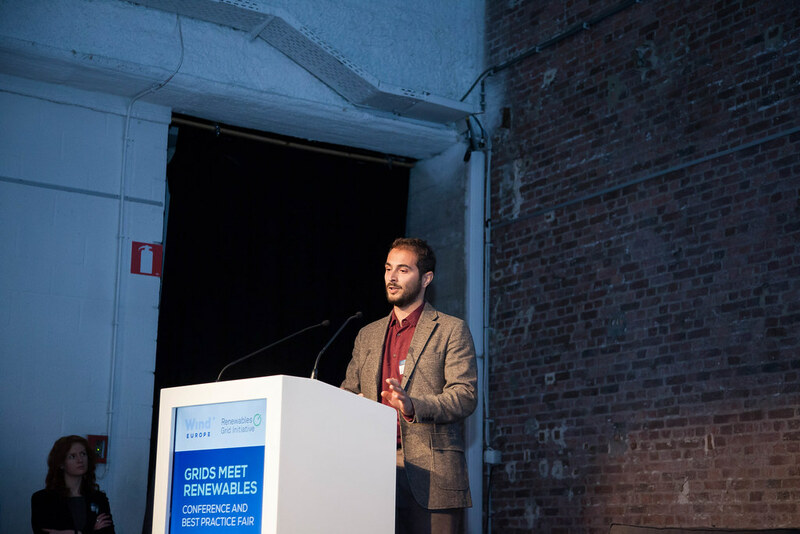 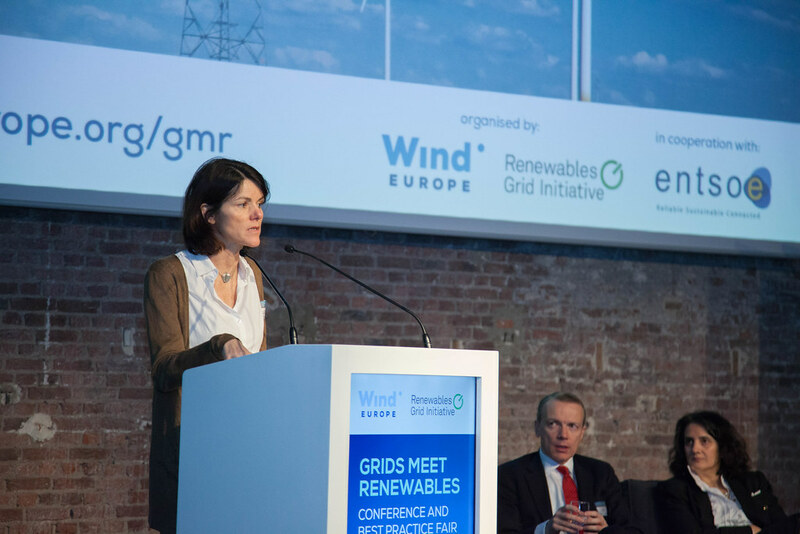 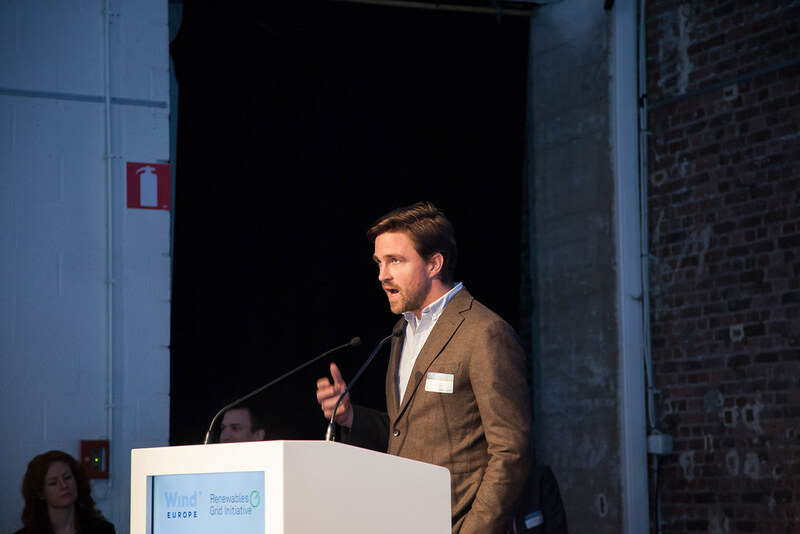 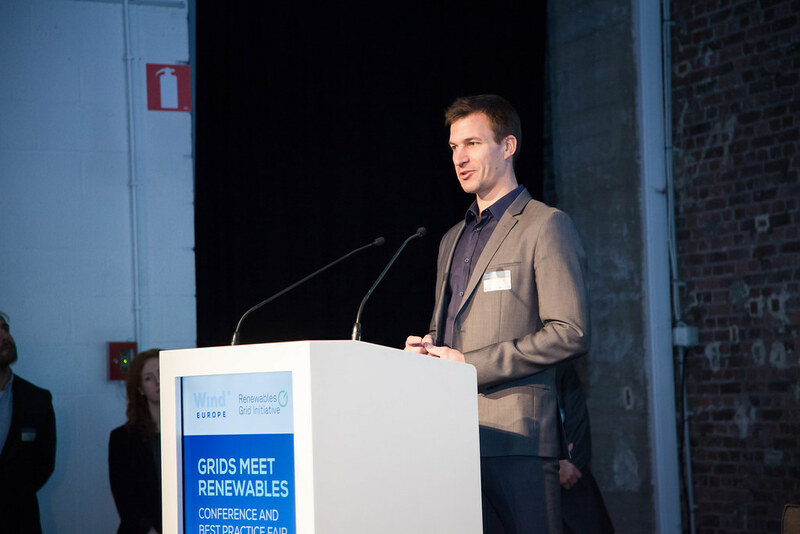 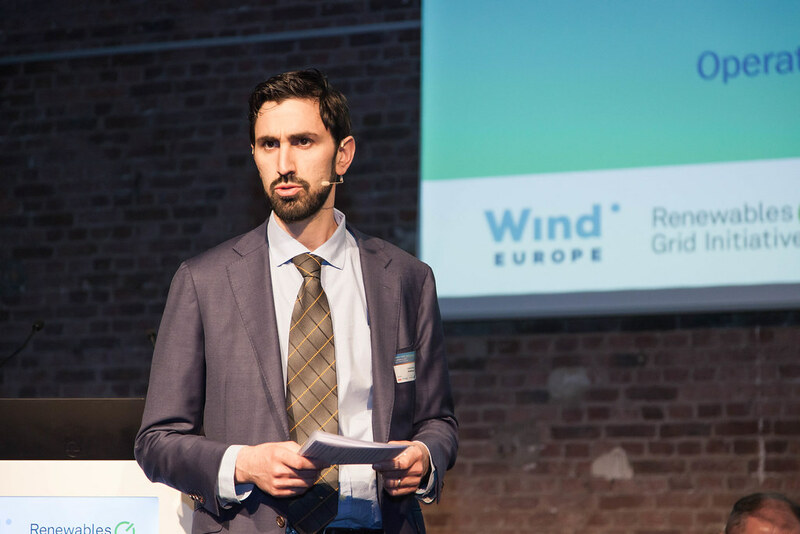 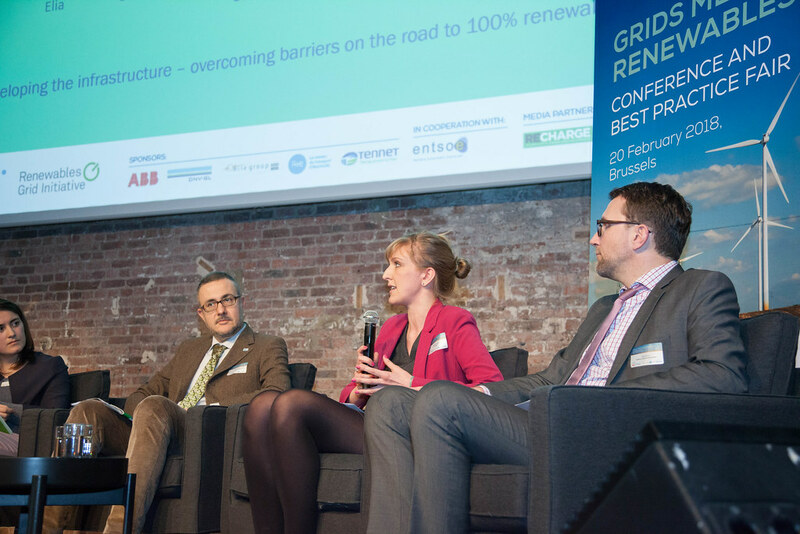 How can RES generation contribute to the flexibility of the system? 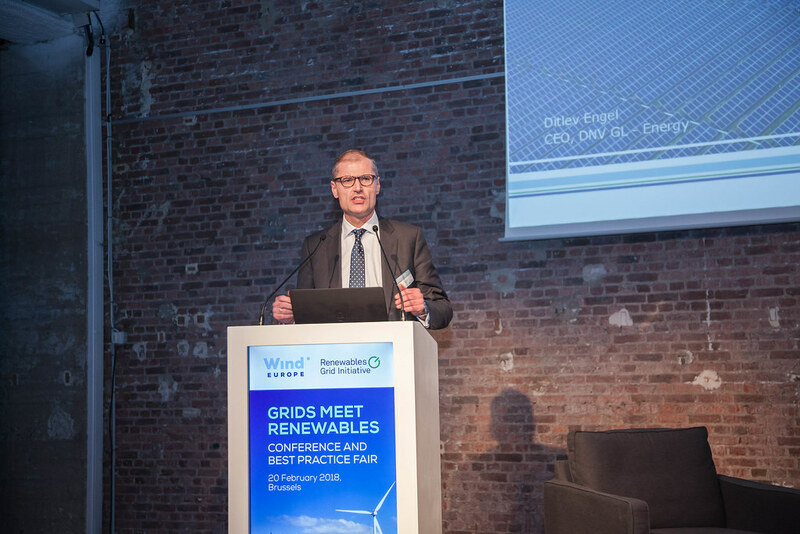 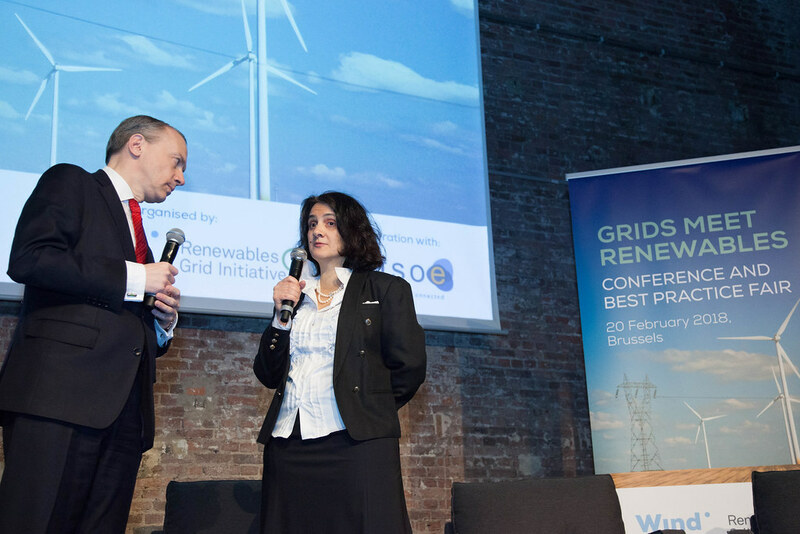 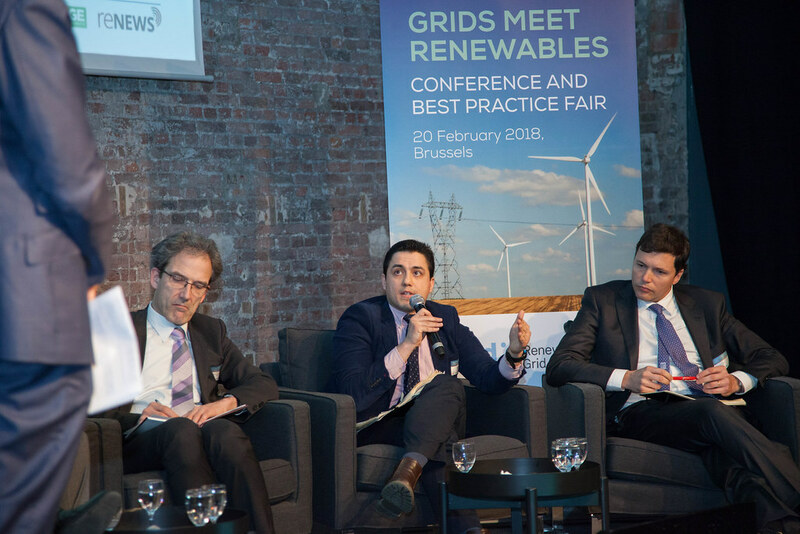 How can grid operators benefit from the service and capabilities that RES generation can offer? 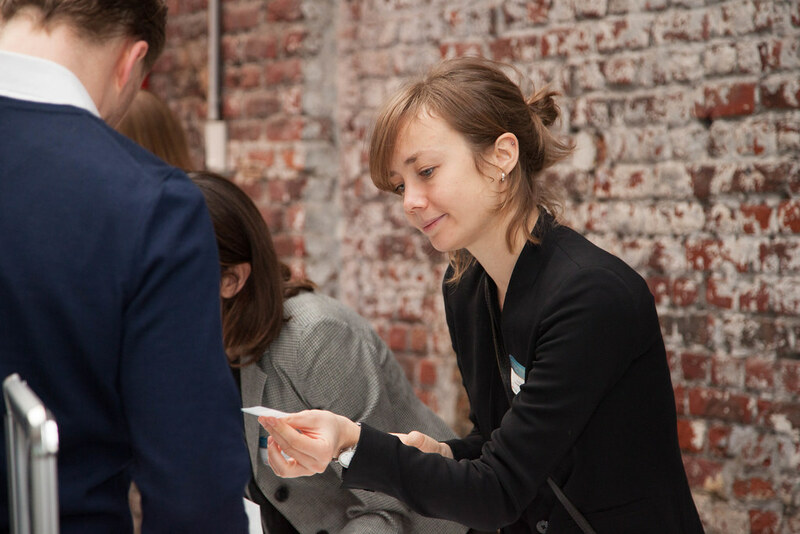 How could the market be designed? 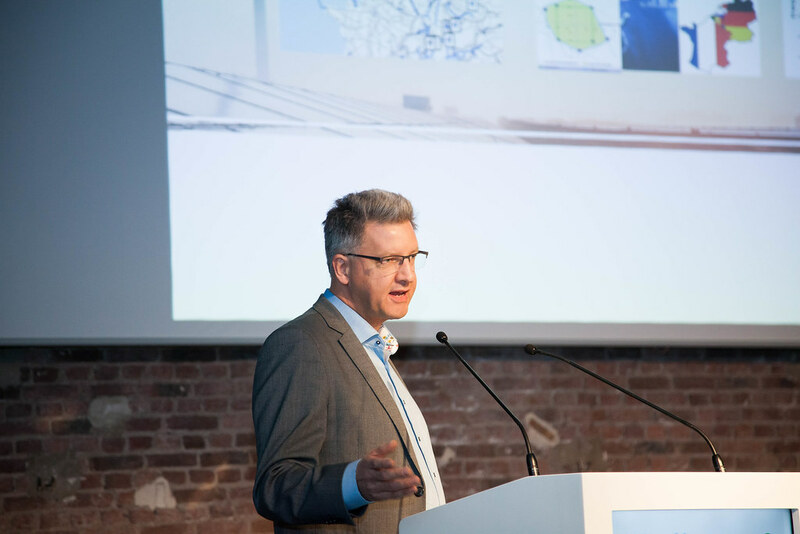 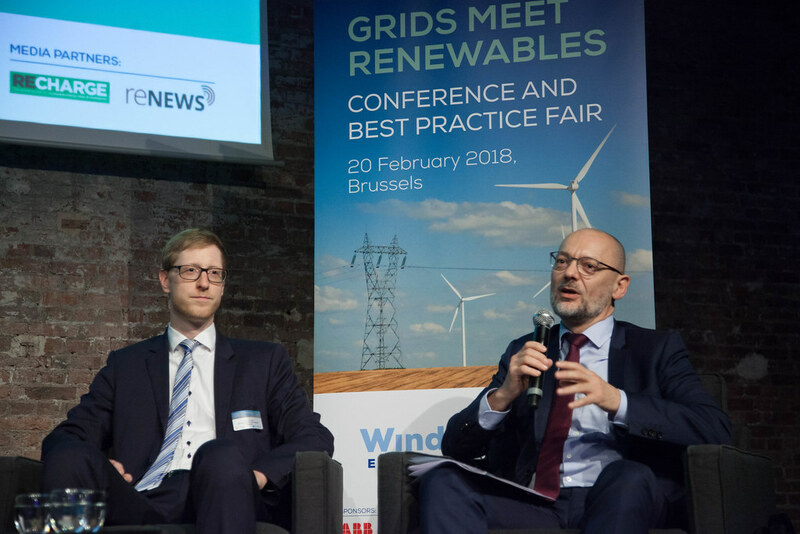 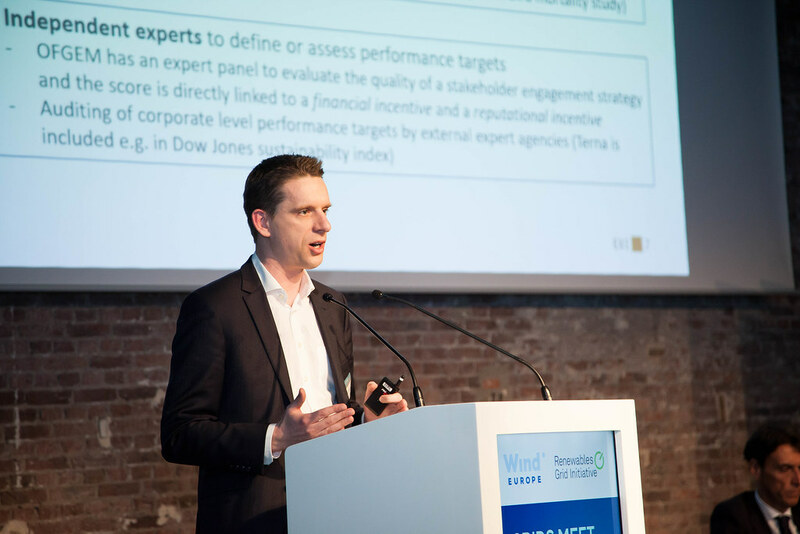 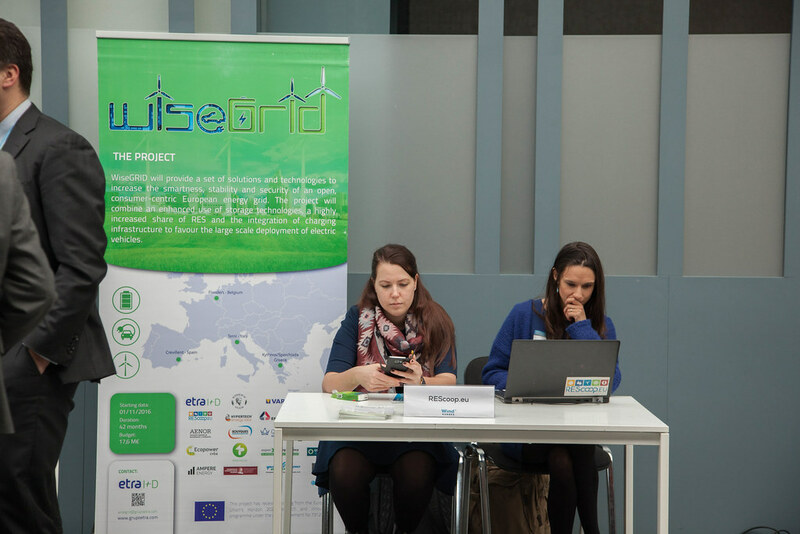 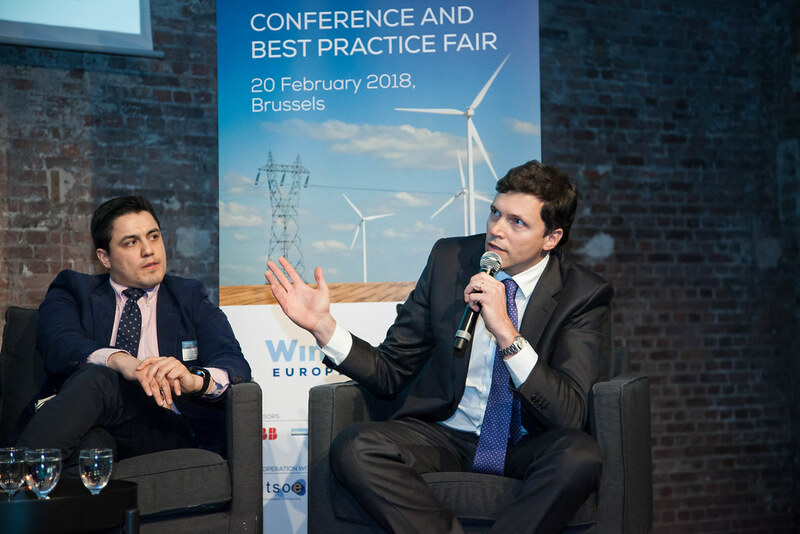 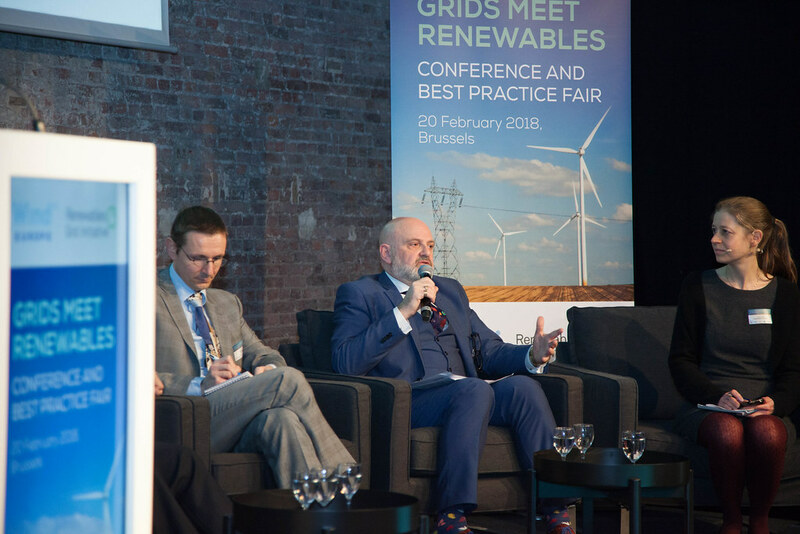 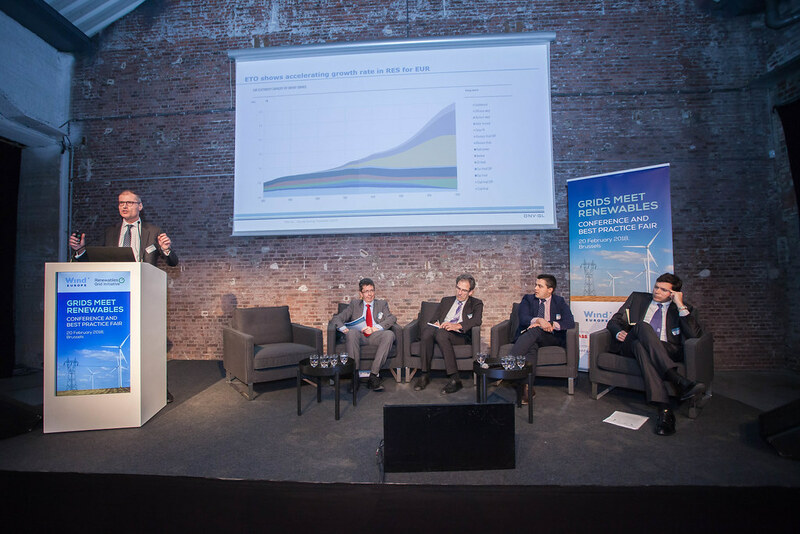 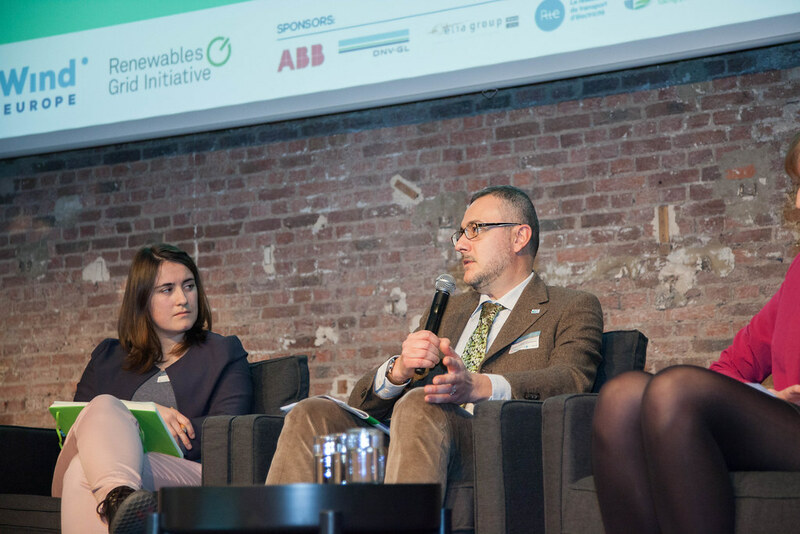 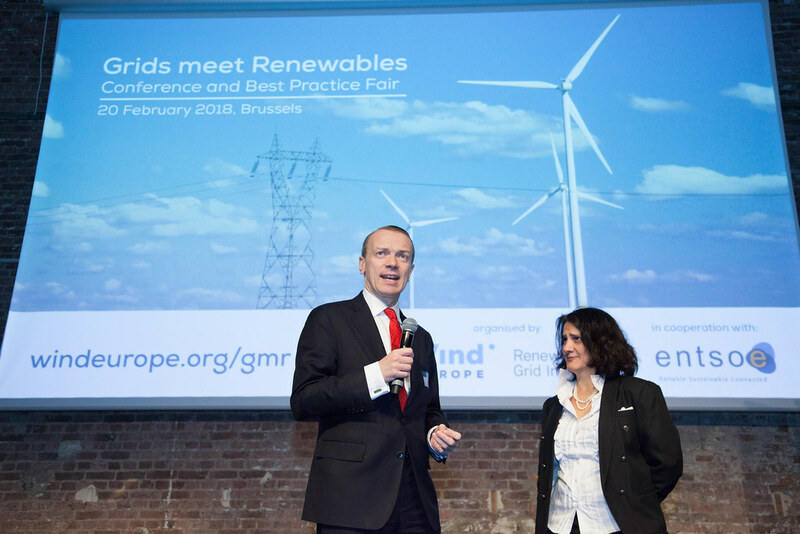 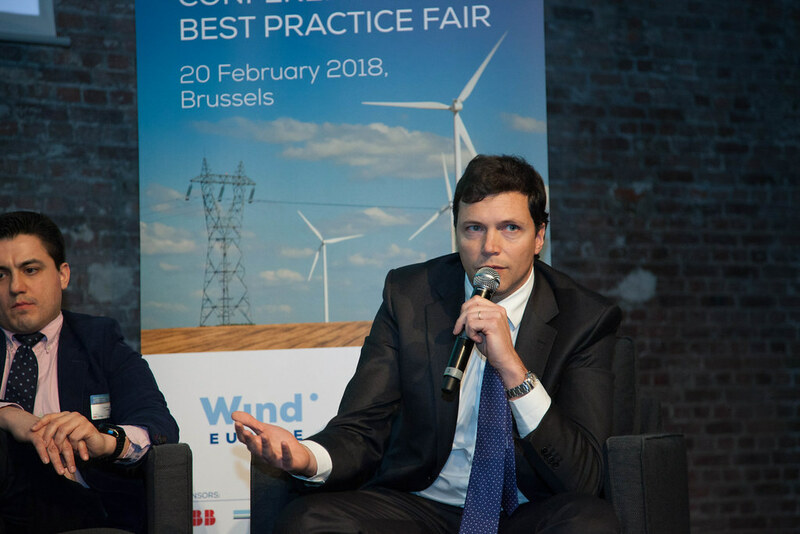 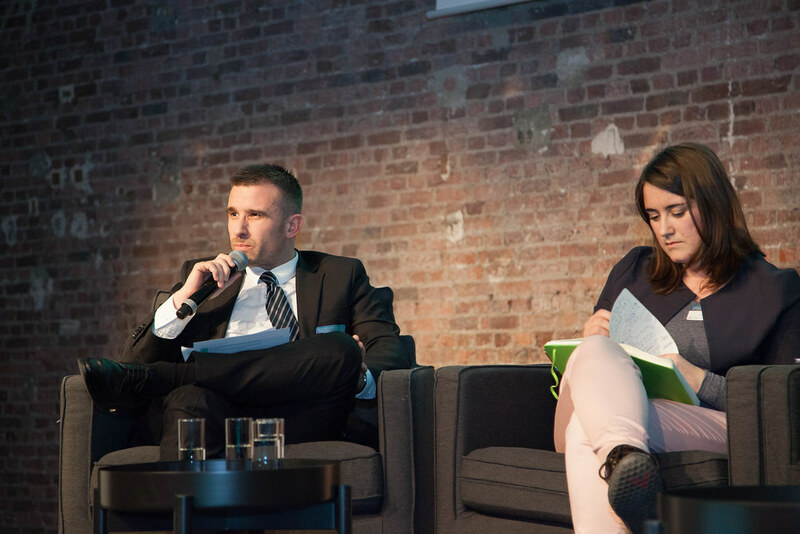 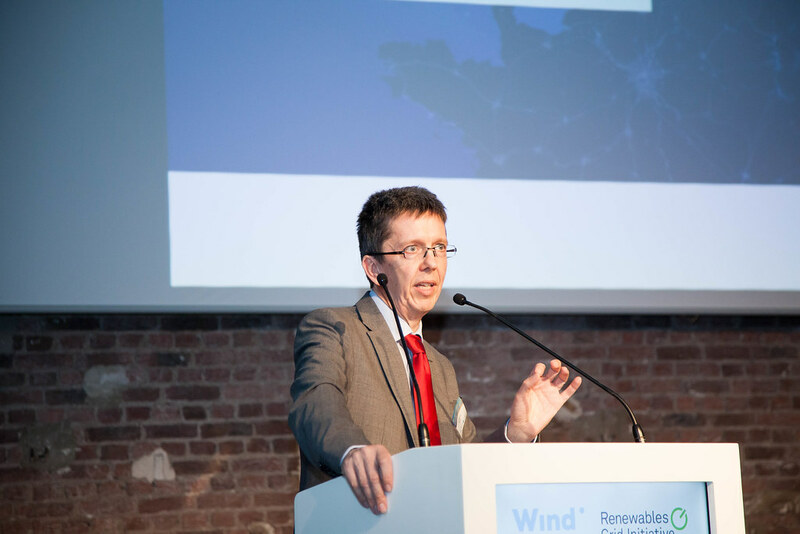 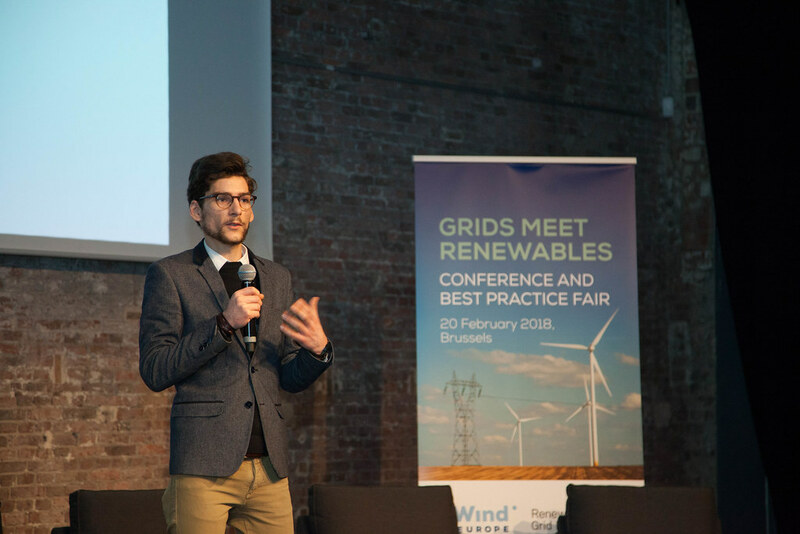 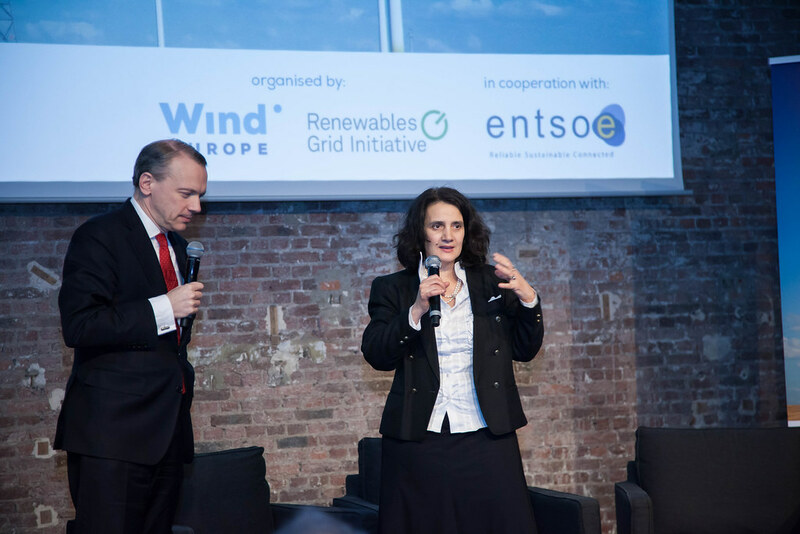 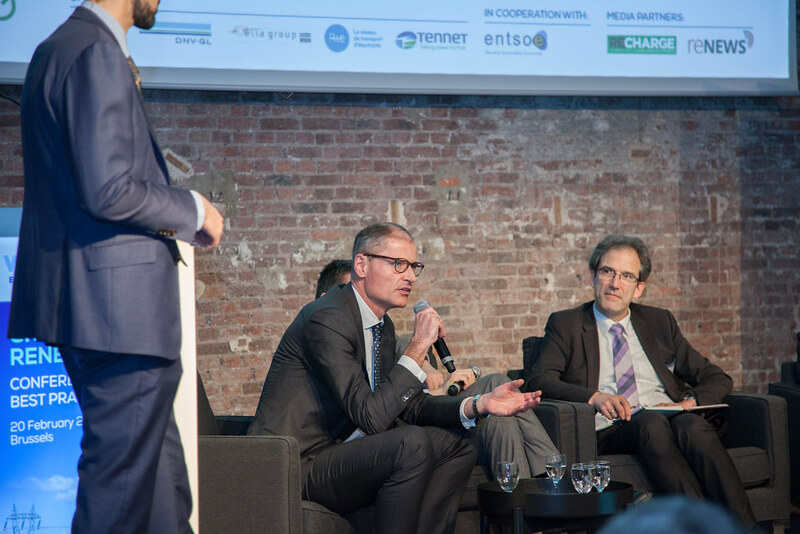 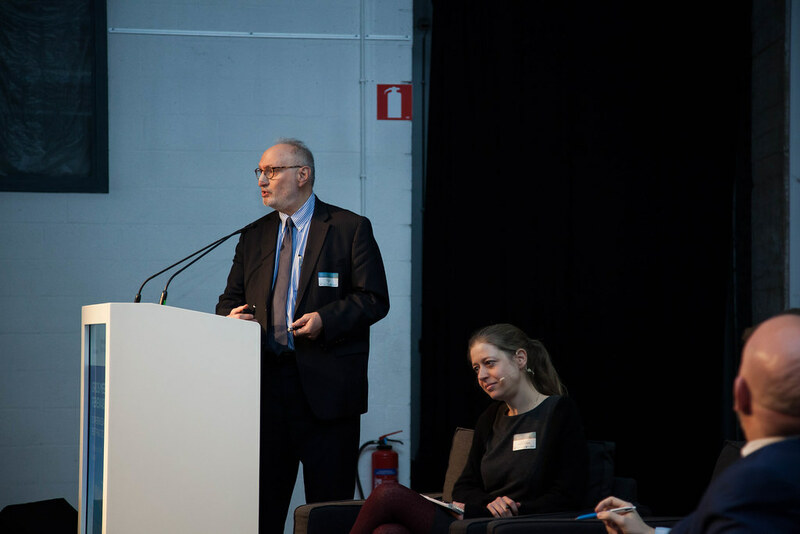 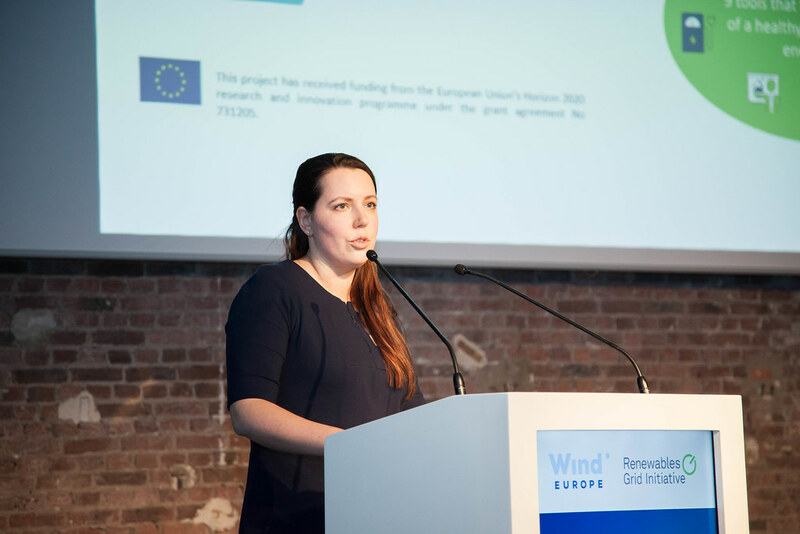 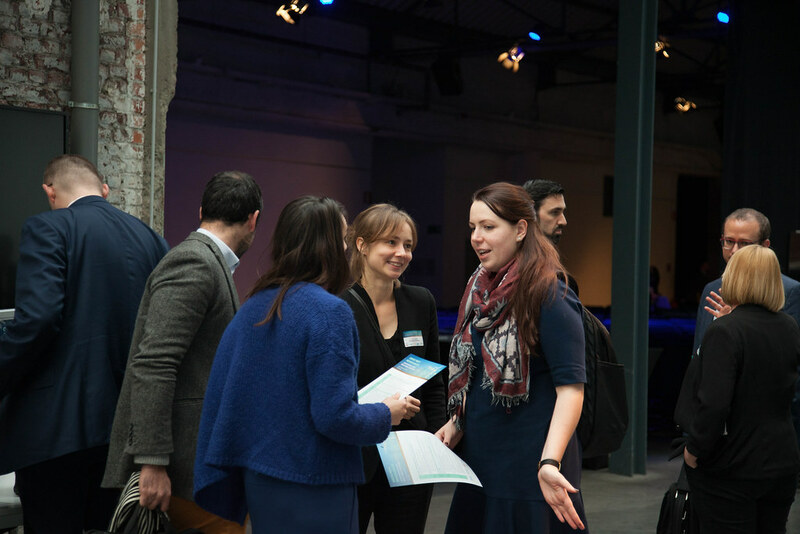 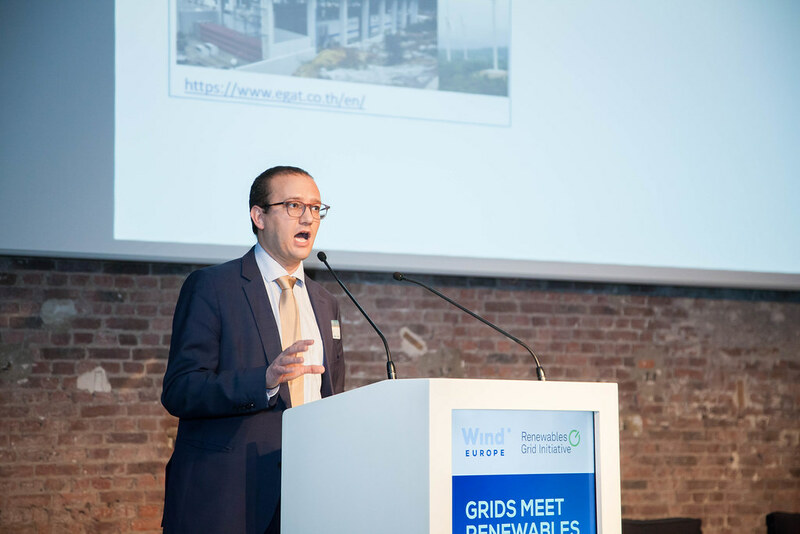 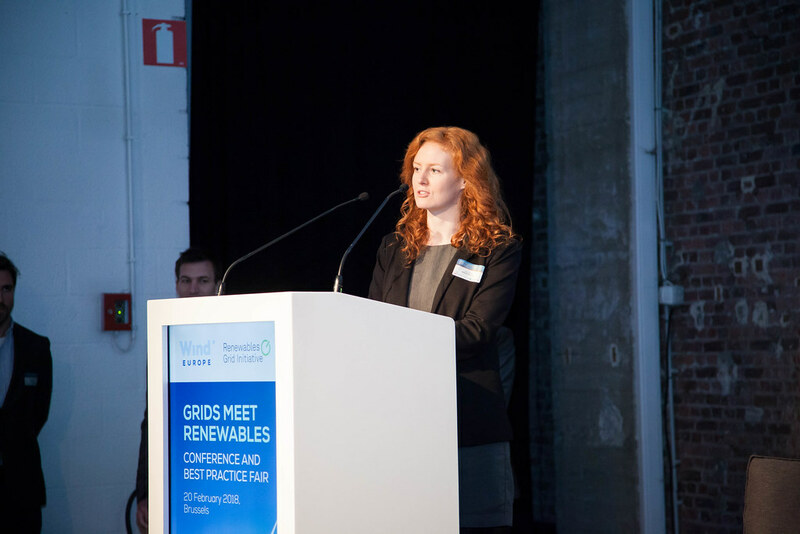 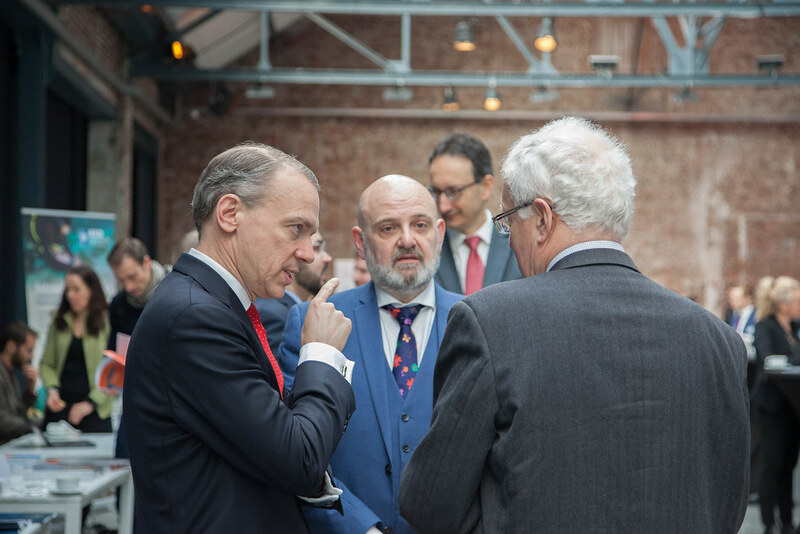 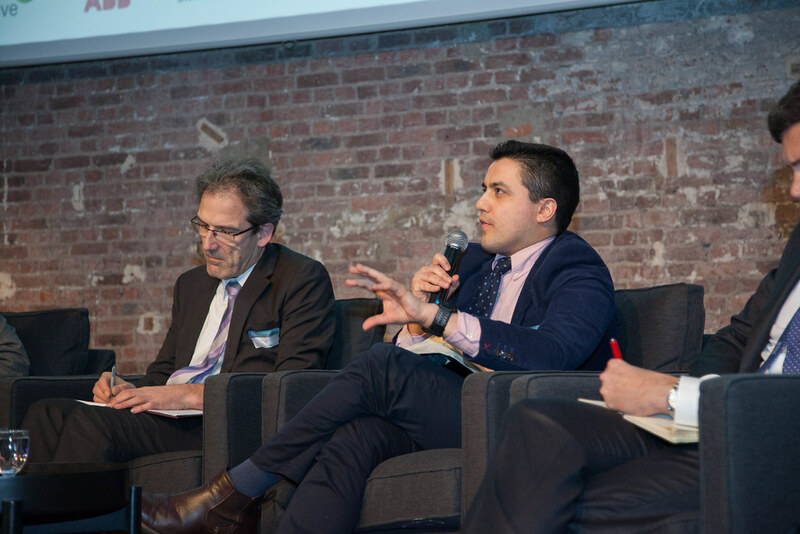 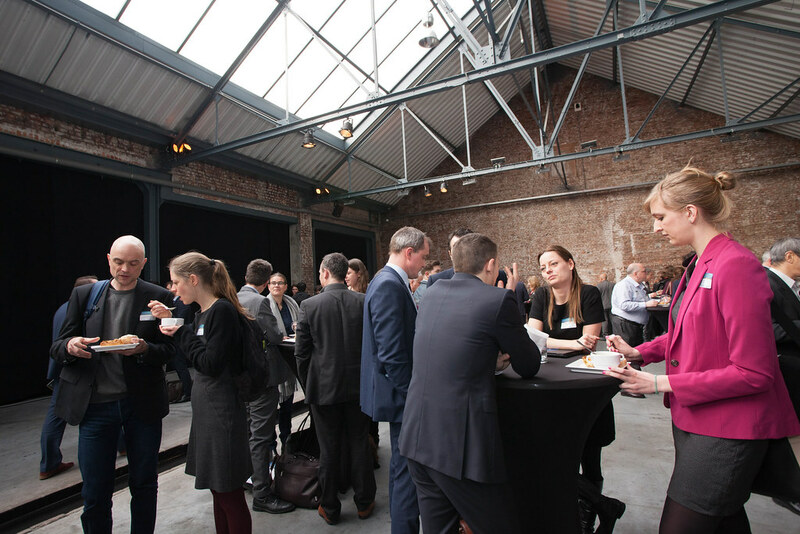 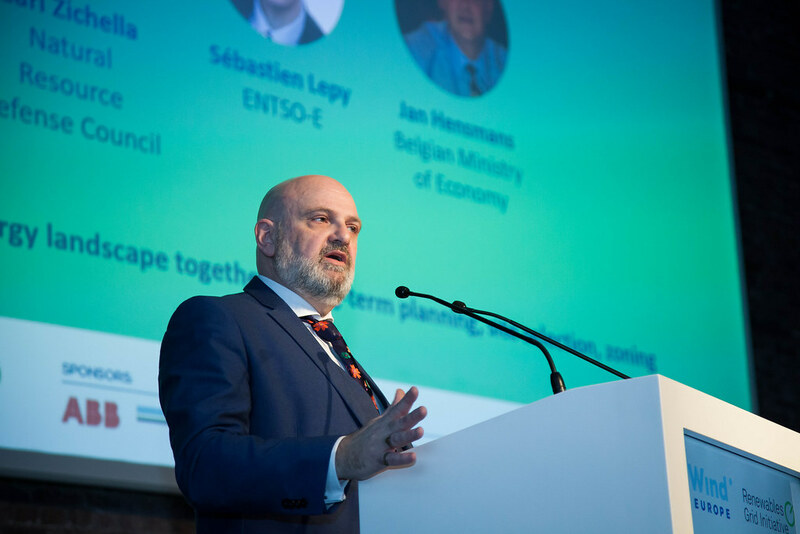 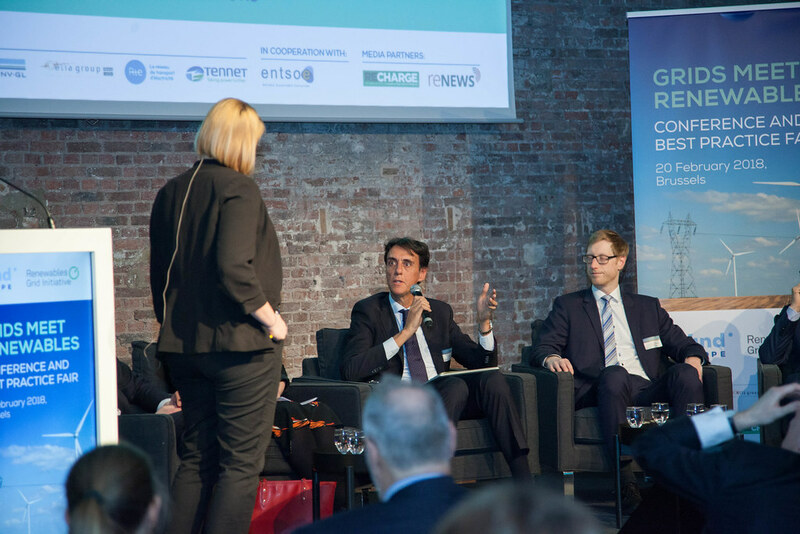 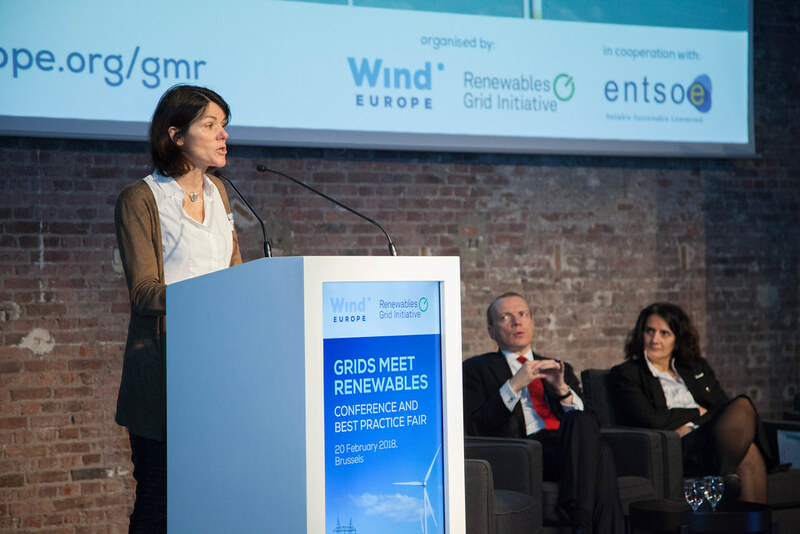 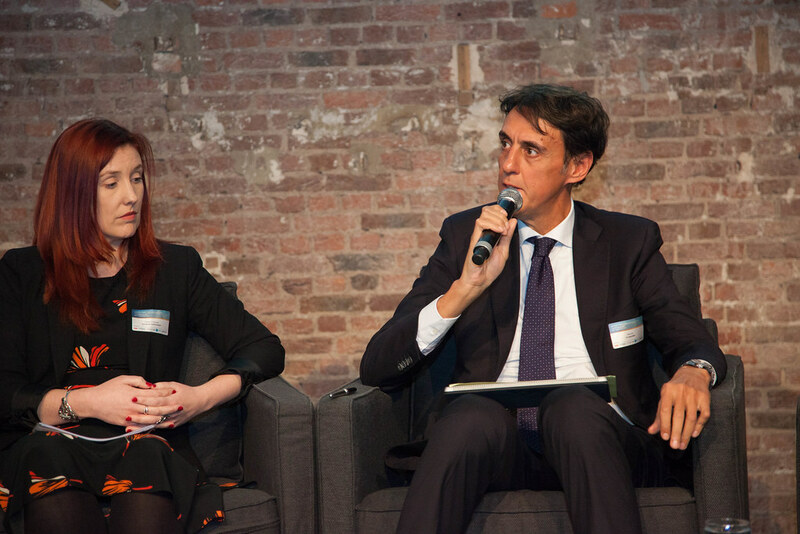 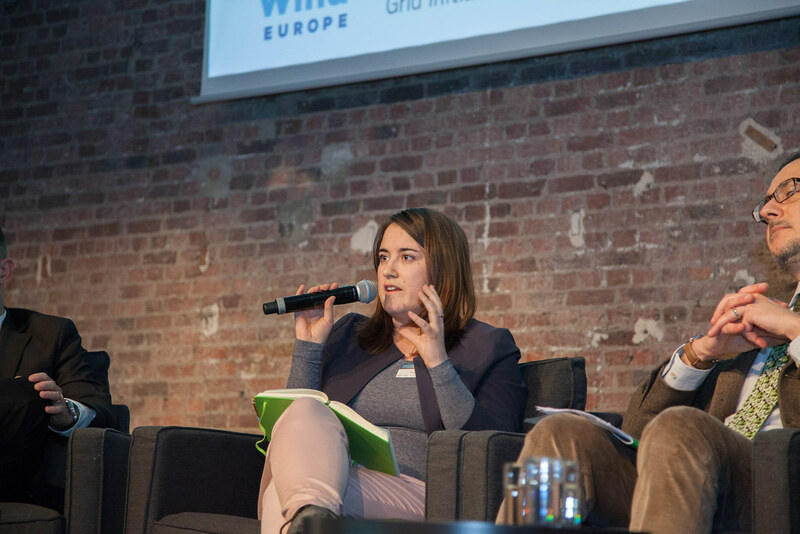 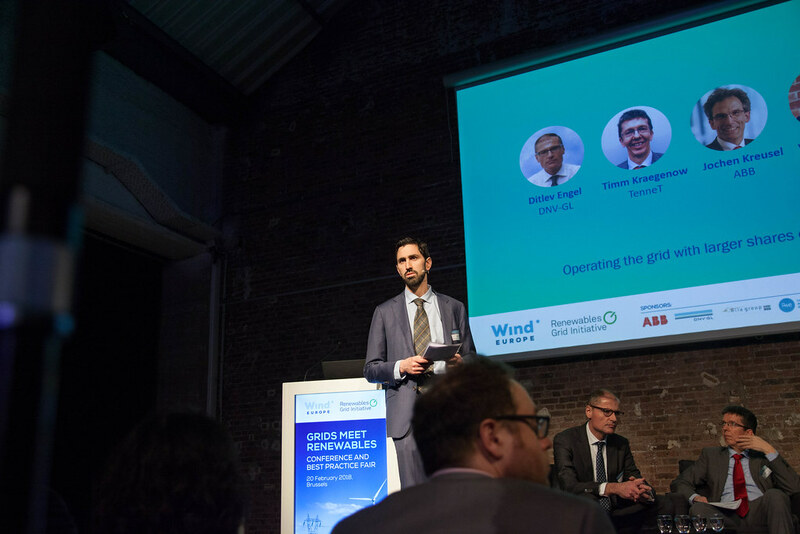 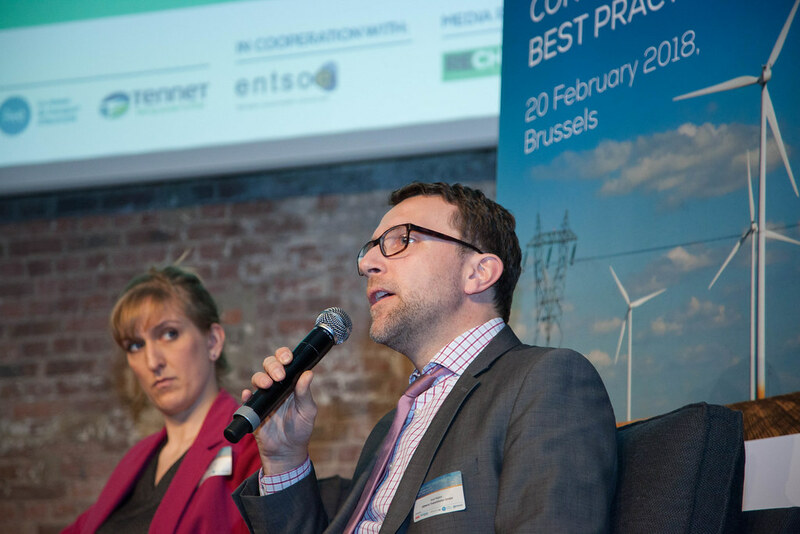 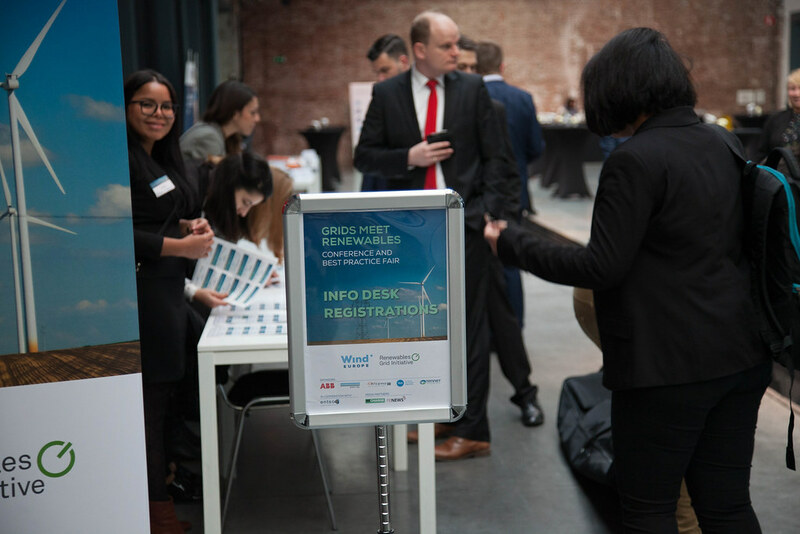 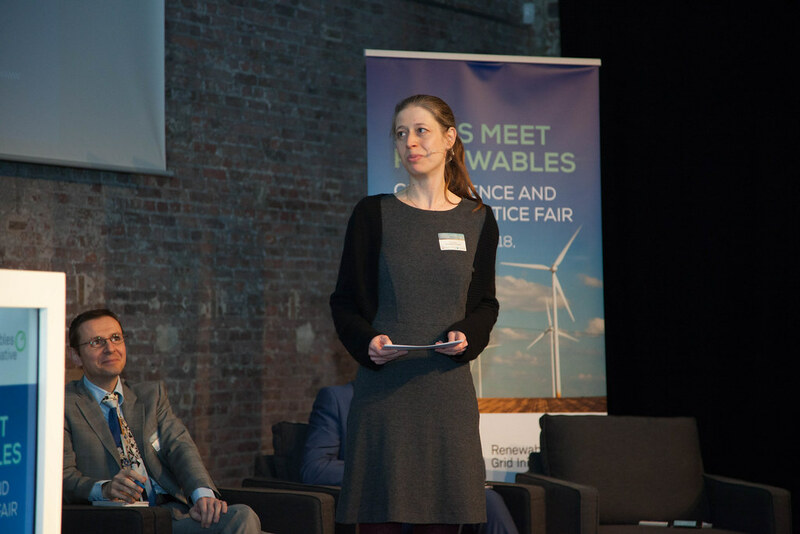 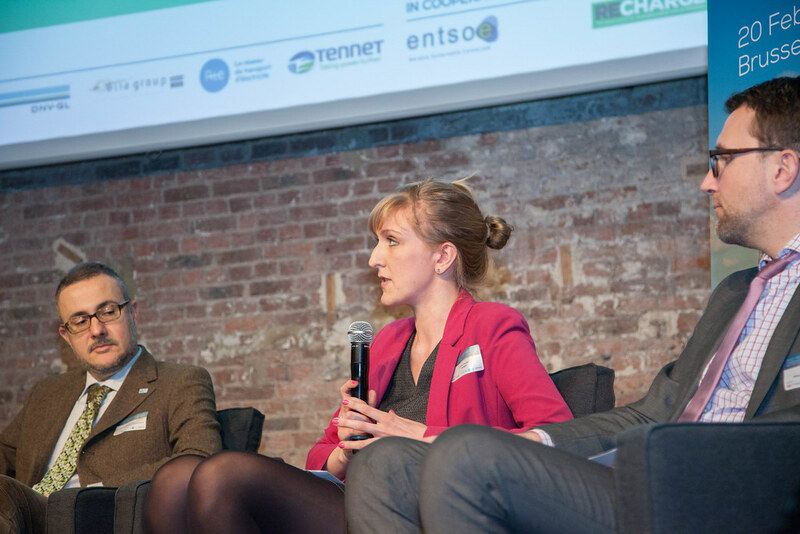 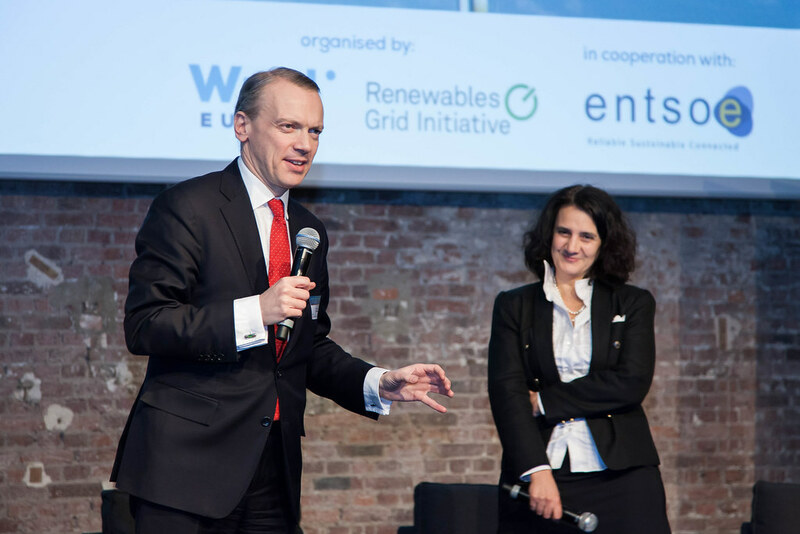 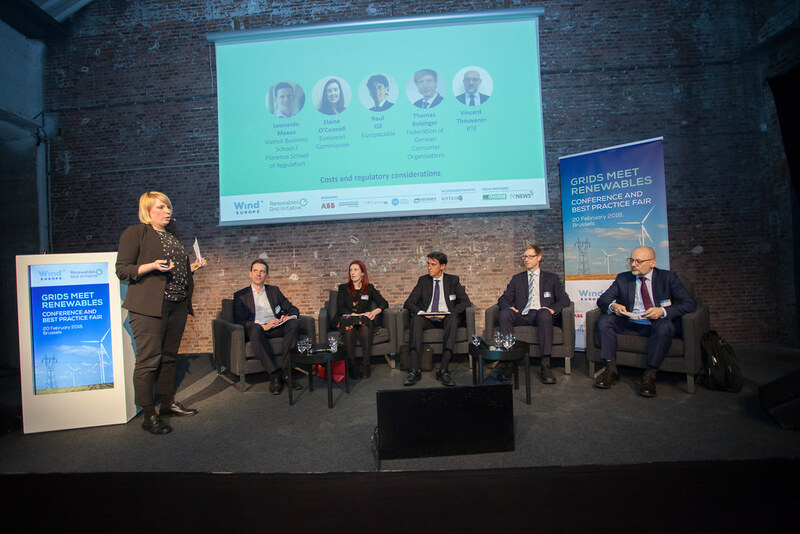 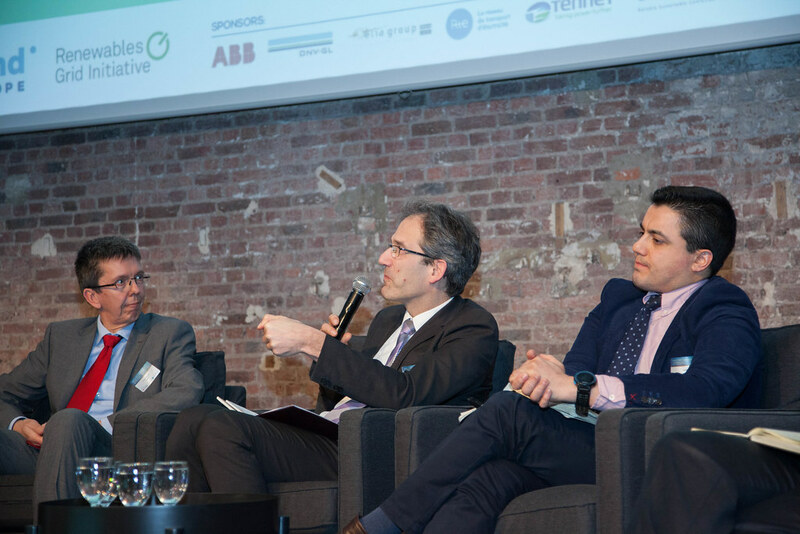 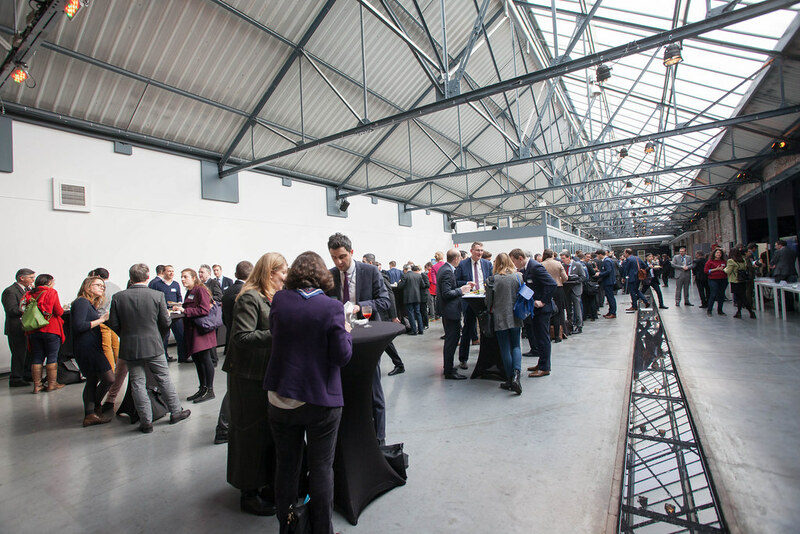 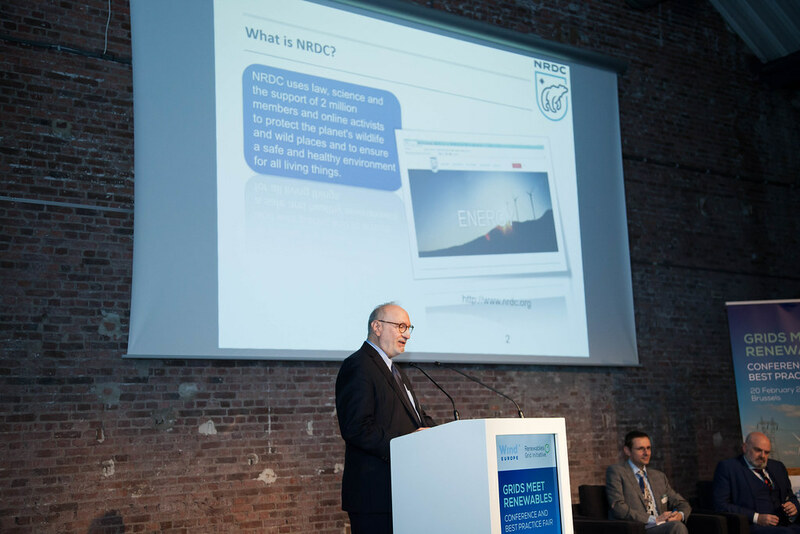 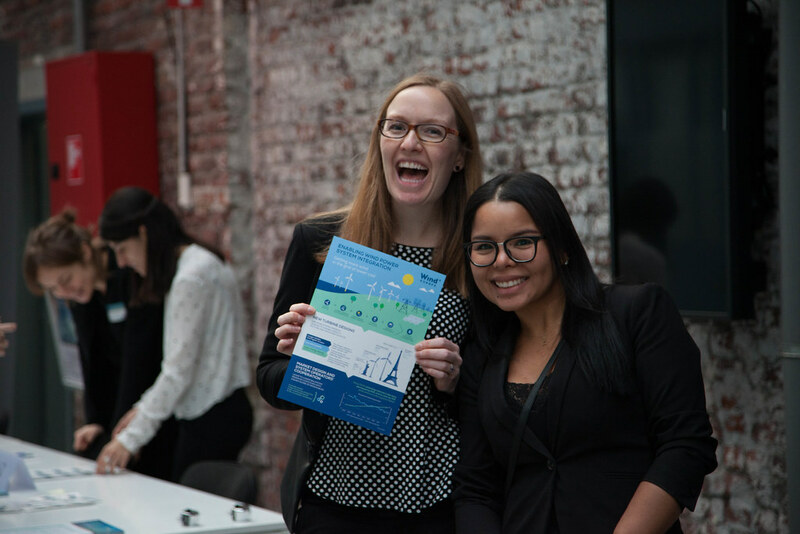 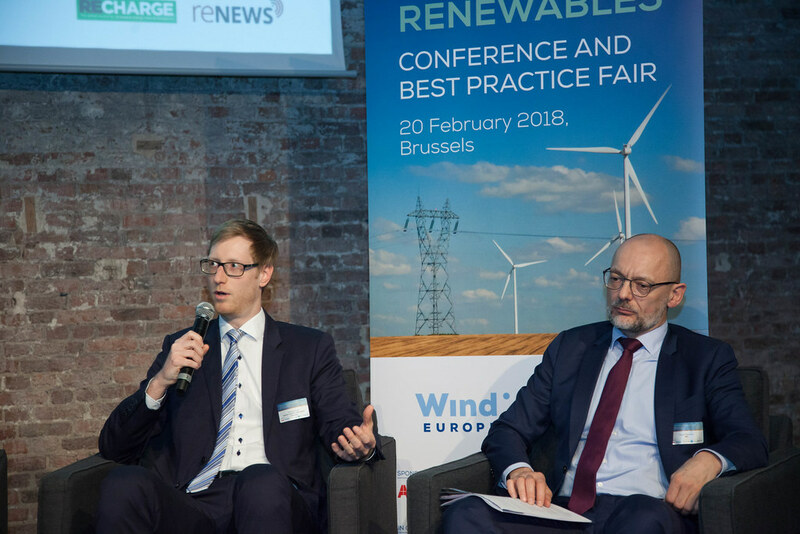 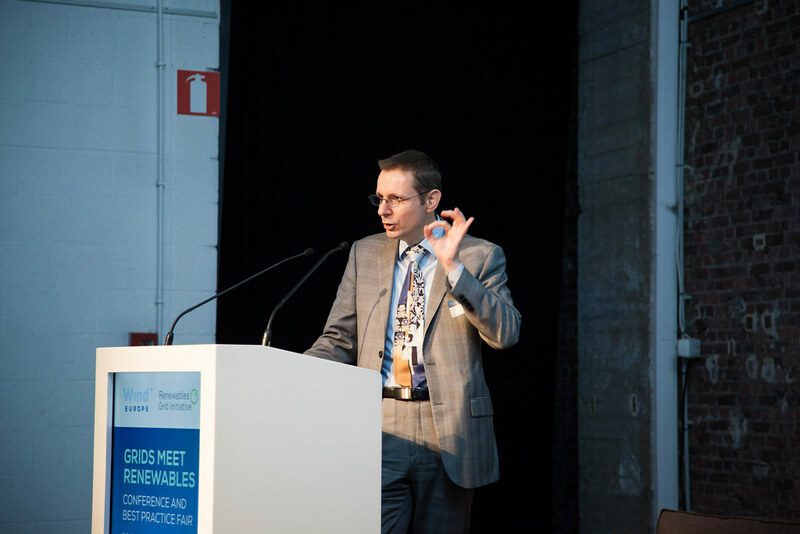 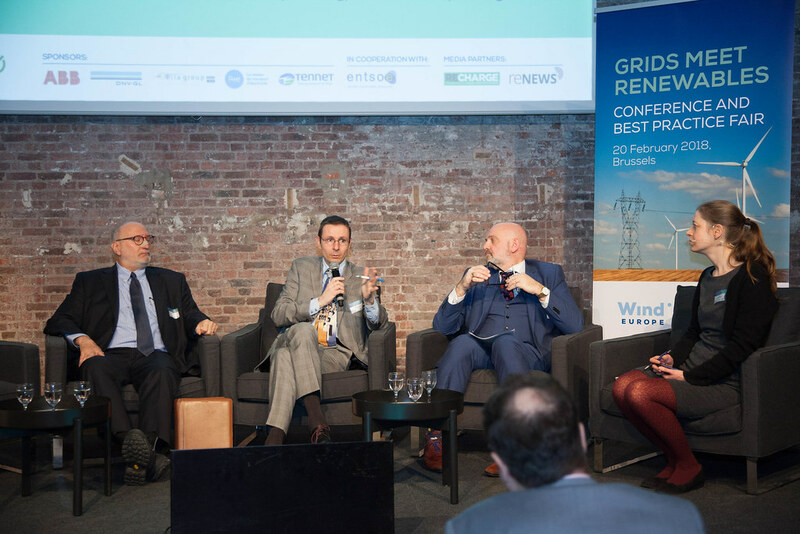 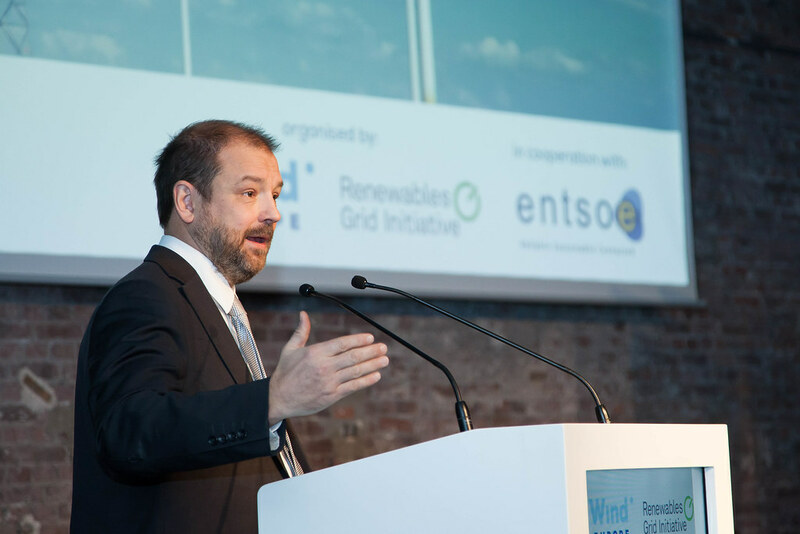 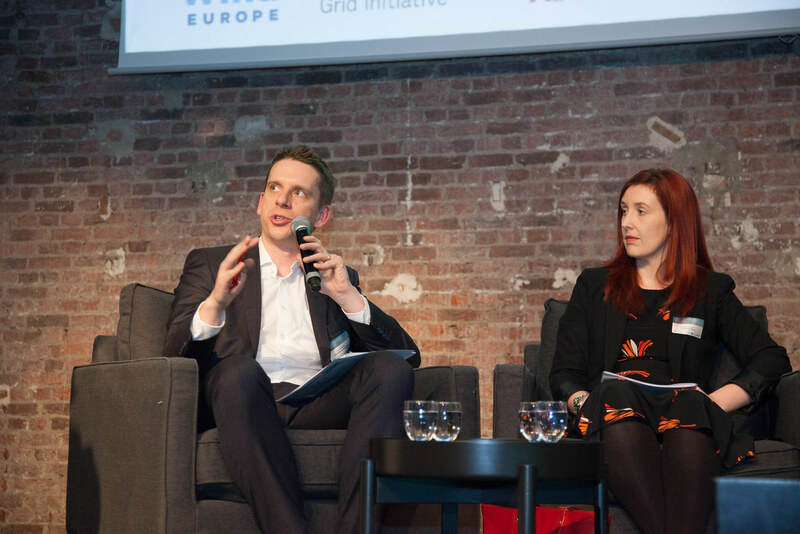 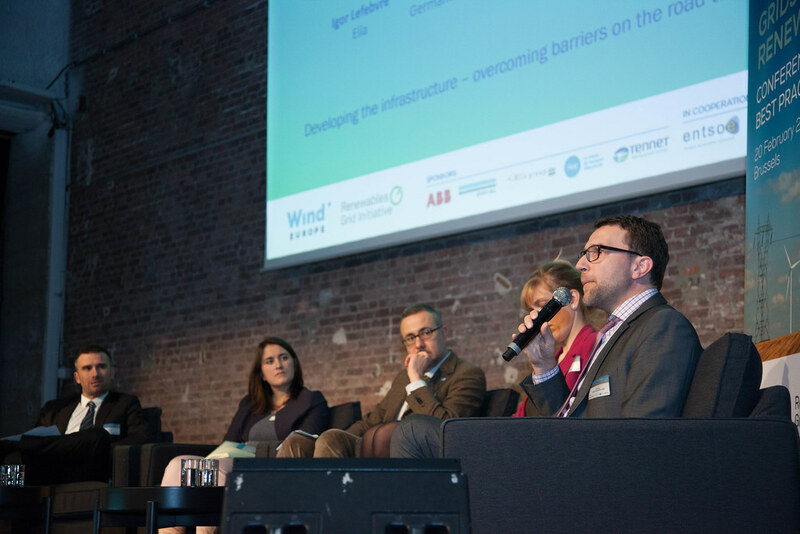 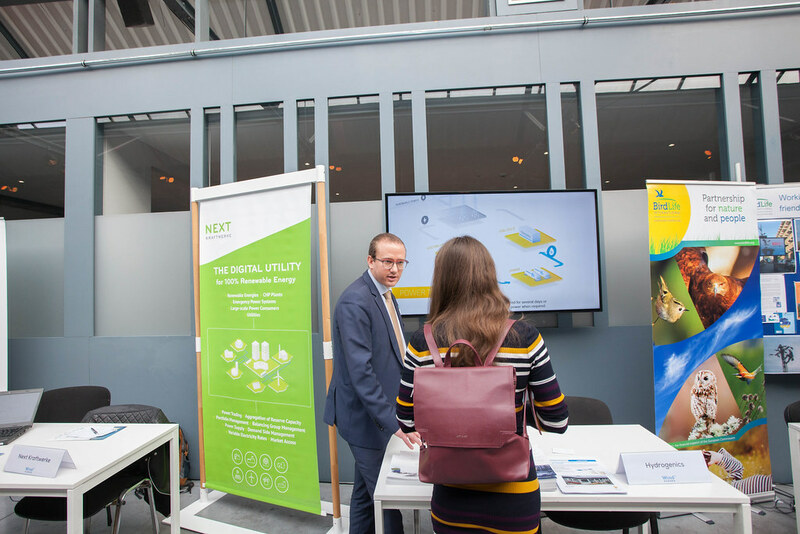 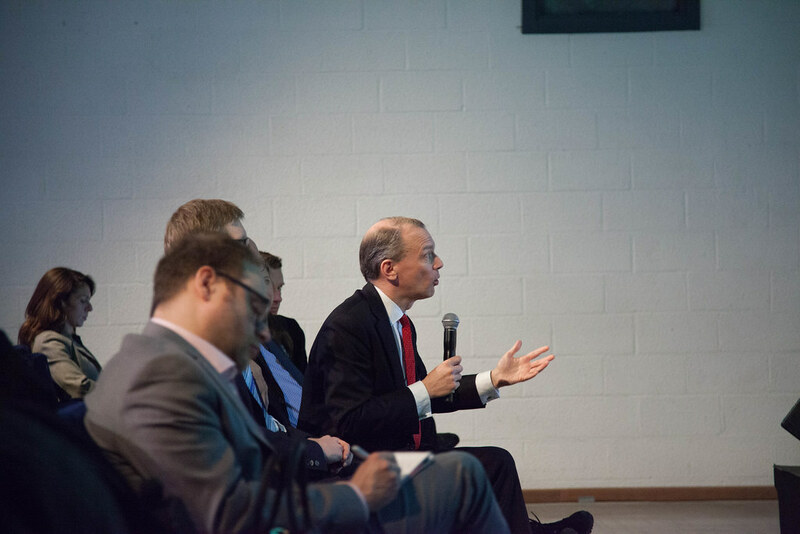 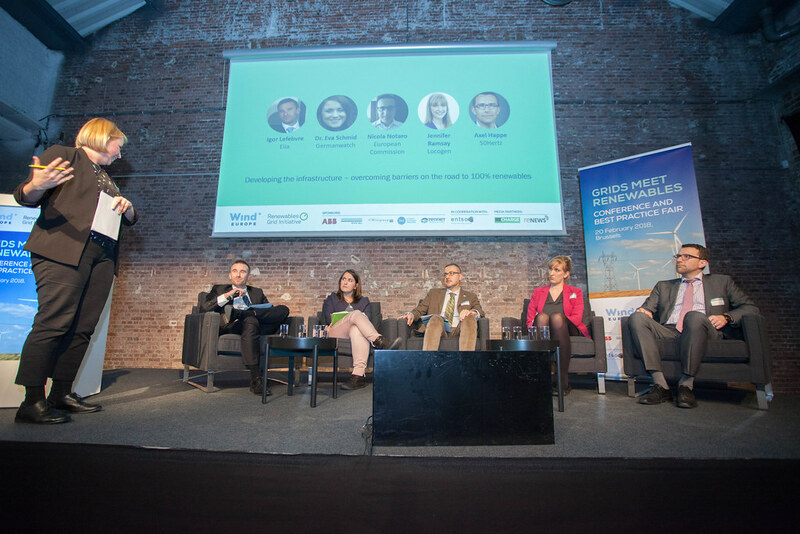 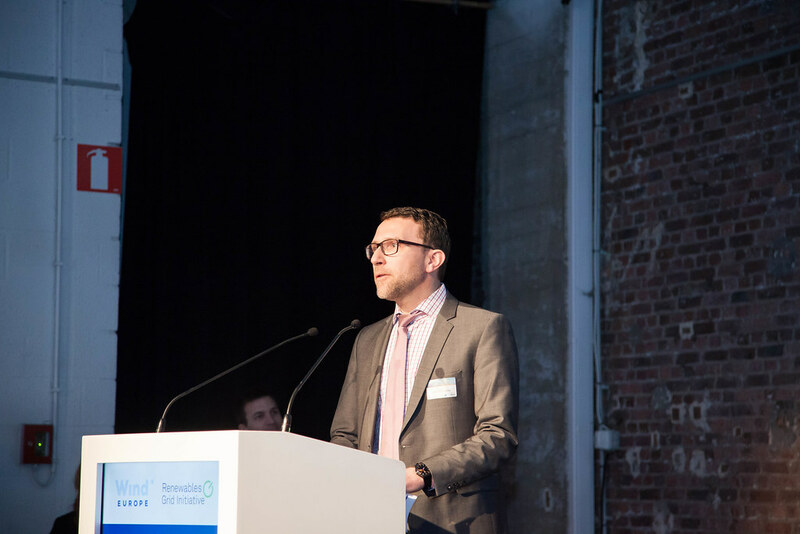 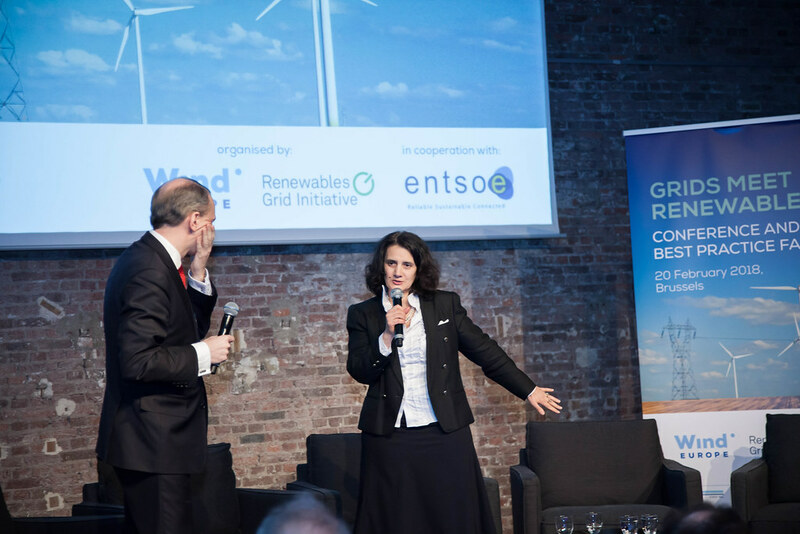 The Best Practice Fair created opportunities for the exchange and discussion of best practices in different areas relevant to a renewables-based energy landscape. 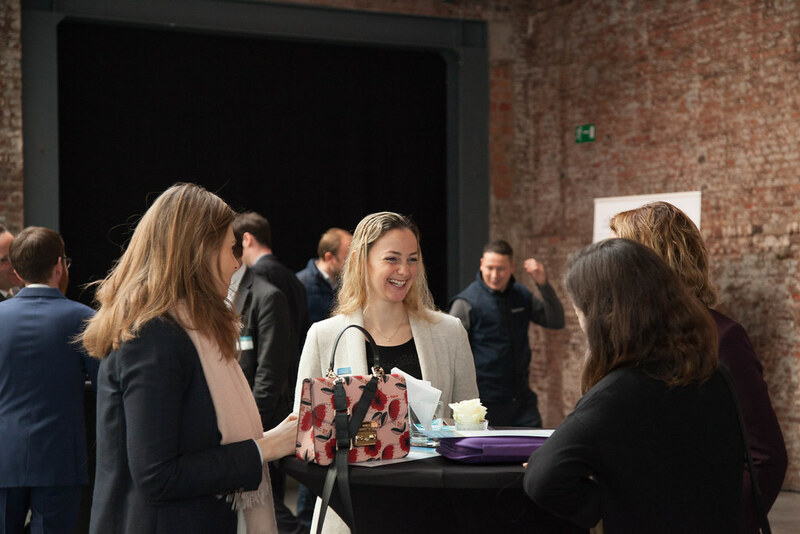 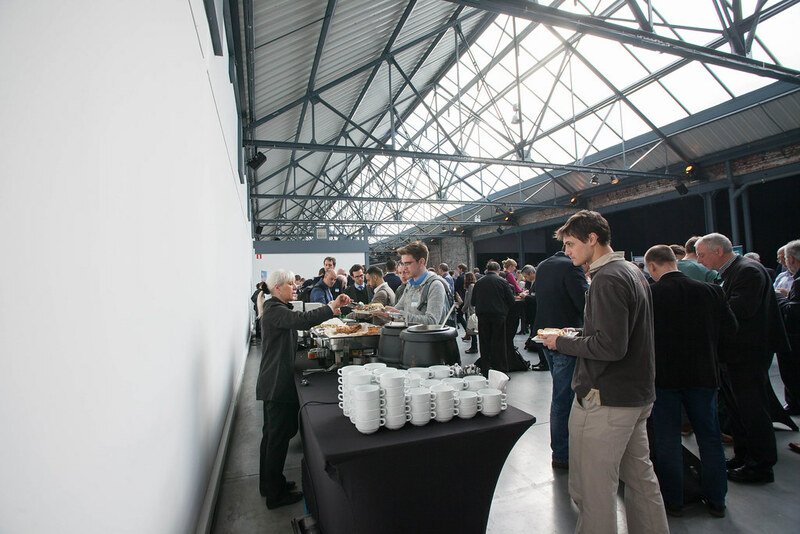 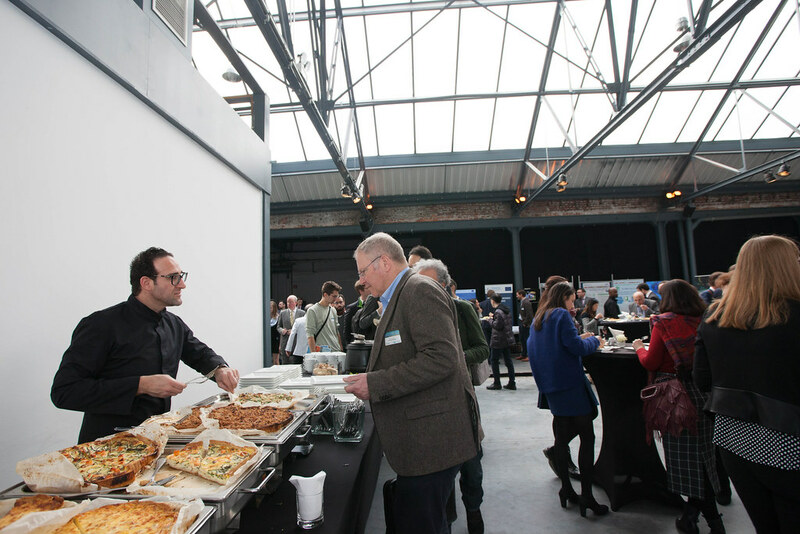 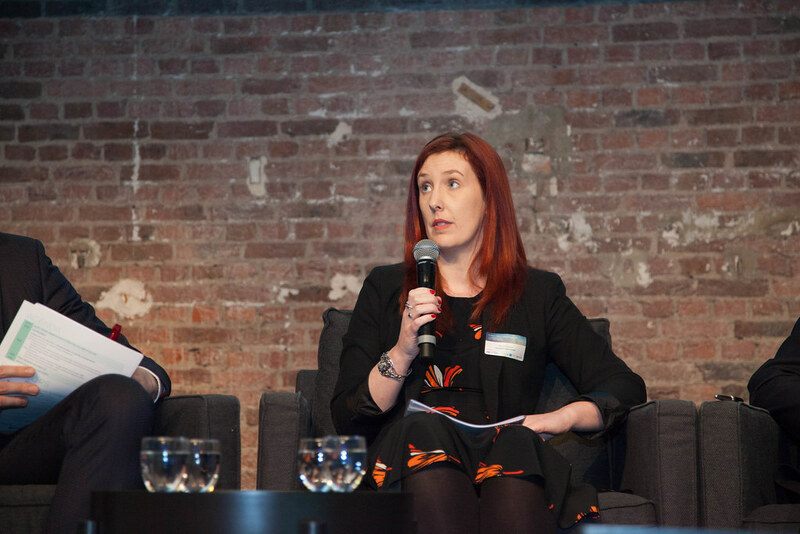 Participants had the opportunity to hear new ideas, take inspiration from industry leaders and learn from the experience of existing initiatives.